We are proud to be a Fiji owned company. 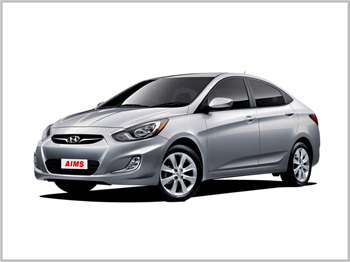 When you rent a car from Aims Rent-A-Car, you’re guaranteed great service from our staff who know the mainland like the back of our hands. Our team are all passionate travellers, and we make a point of being flexible enough to meet your specific requirements. 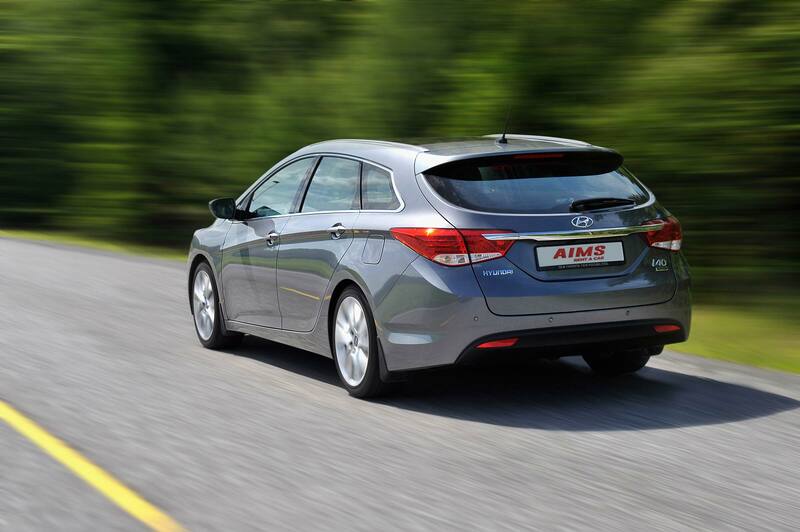 Our aim is to make your hire car experience painless, easy and the perfect start to your trip. 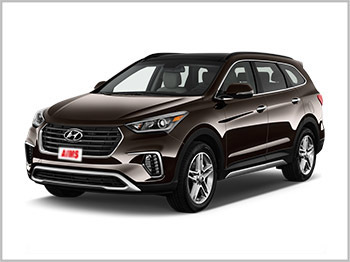 All year round we have a fleet of 4WD, cars and minivans for hire, perfect if you are planning to hit the mountains, visiting the interior or just taking a cruise along the beach. View our Vehicles page and pick a ride of your choice or feel free to send us an email. 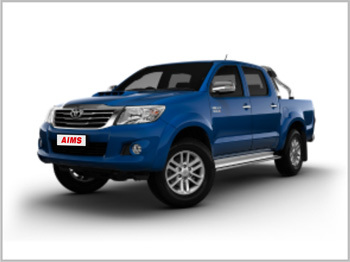 Aims Rent-A-Car has been in business for several years in Fiji Islands and has achieved tremendous goodwill and excellent clientele through the delivery of unprecedented services and top of the range vehicles to it’s clients. 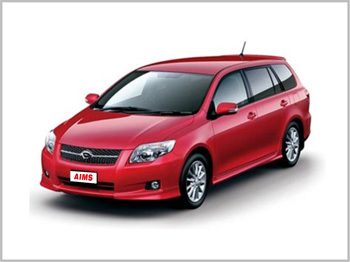 Aims Rent-A-Car has always believed in sheer perfection and has always worked in accordance with the needs of the clients. The organization achieves this through unmatched commitment towards its work and its customers. We work in accordance with the needs of our customers and provide them with the services respectively. 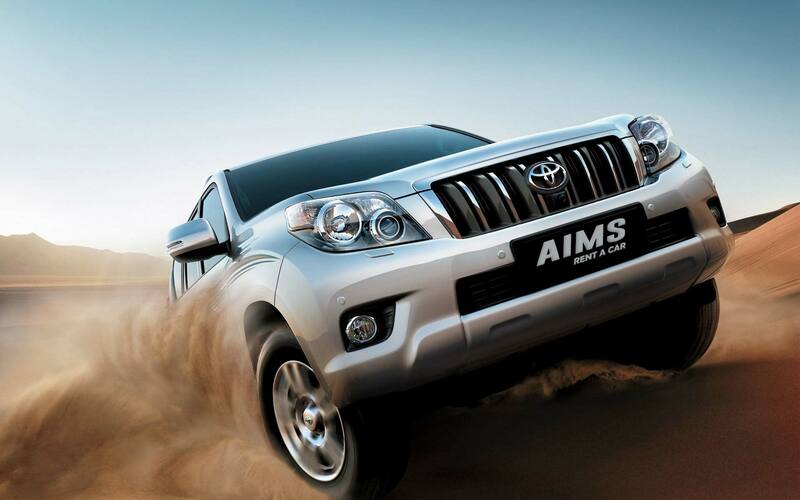 The customers of Aims Rent-A-Car very well know that we not only promise complete satisfaction but we guarantee it! Our vehicles are always maintained in a perfect condition so that our customers do not face any difficulties during their stay. We also provide 24/7 support to our clients if the need arises. 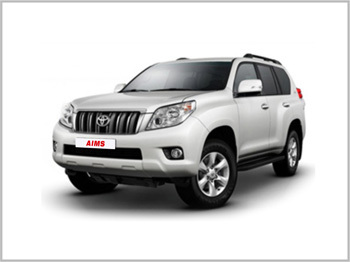 We provide vehicles that are in demand and at a reasonable rate. Our vehicles are also fully accessorized to provide sheer class and luxury when on the road. Our after-sales services has also been applauded by our clients as we provide 24/7 backup services when needed. The organization always works as per the needs of the customers and tries its level best to include services that are requested by the customers. 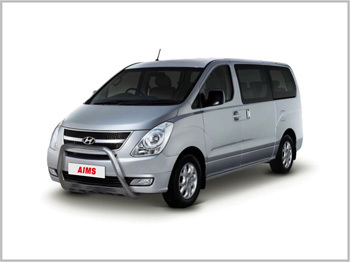 The dedicated team at Aims Rent-A-Car is also an important aspect as to why customers return to Aims Rent-A-Car for our services. From Groups A to E Collision Vehicle Damage cover is compulsory and is charged daily at $15.00 per day and from Groups F to L is charged at $20.00 per day plus government tax ++. Insurance cover is subject to the terms and conditions of the rental agreements. We accept the following charge cards: Visa, JCB, American Express, Master Card and Diner’s Club International. Extensions of hire – may be made but you must advice us first. All Charges – must be prepaid at commencement of hire, including Refundable Security Deposit. 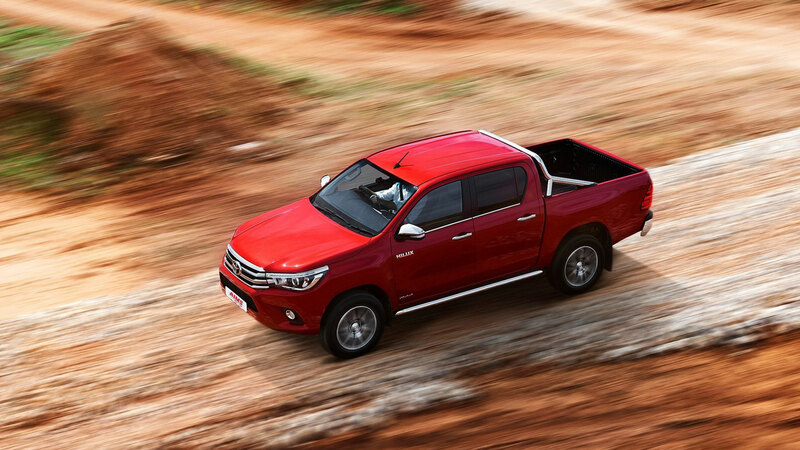 While We Endeavour – to supply the vehicle you request, we reserve the right to supply what is available. 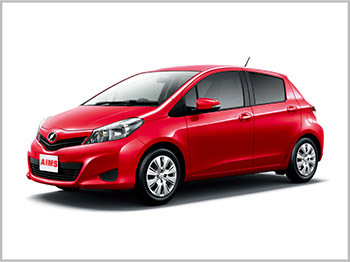 Petrol – is not included in rates. Rentals Are Subject – to the terms and conditions incorporated in the Rental Agreement. 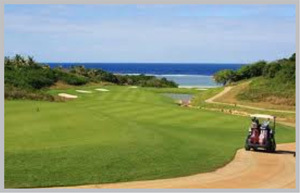 A championship golf course has arrived on the world renowned Natadola Beach on Fiji’s Coral Coast. Boasting a golf course to die for and facilities that rival the best, the golf course is open daily to players of all levels. Natadola Bay blends world class golf architecture with dramatic landscapes from rolling pastures through to absolute beachfront. With the sparkling backdrop of coral reefs and the Pacific Ocean on 15 out of the 18 holes, keeping your concentration will certainly be a challenge! 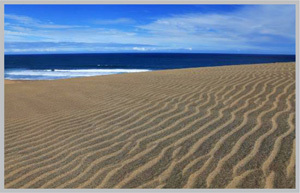 Not only are these dunes incredibly beautiful, but they were also designated Fiji’s first national park, and have a rich archaeological history. Kula Eco Park is a multiple Award winning world class facility. Winner of 2012 Society for American Travel Writers “PHOENIX” Award.Nestled in the valley floor about 500 meters from Outrigger On The Lagoon Kula is Fiji’s only wildlife park. 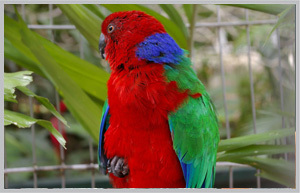 Displays include reptiles, native birds, sea turtles, tropical fish & live corals, fruit bats and many more. Help hand feed the turtles at 11am, 1pm and 3.30 pm.Opens daily from 10 am till 4 pm. 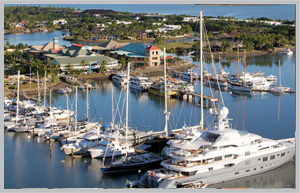 Only 20 minutes drive from Nadi International Airport, Port Denarau Marina is Fiji’s premier marina facility. 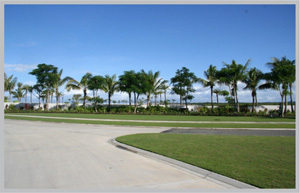 As the hub of the integrated Denarau Island Resort, Port Denarau Marina is the gateway to exploring our idilic sun drenched tropical isles of Fiji’s West Coast. 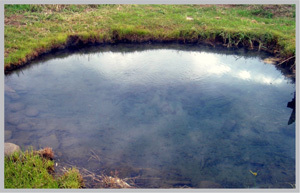 Also known as the Sabeto Mud Baths, this stinky area provides a unique opportunity to take a dip into 3 warm mud pools. Who could resist? Nestled in the cool shadows of the big man himself, the Garden of the Sleeping Giant is one of the more pleasant discoveries you’ll make during your visit to Fiji. In fact, this garden could well be one of the best kept horticultural secrets in the whole of the South Pacific. 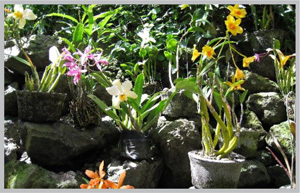 The Garden, which contains a vast collection of 30 to 40 varieties of magnificent Asian orchids and Cattleya hybrids, was once the private collection of the late American actor Raymond Burr. Located on the tranquil Nadi Bay, overlooking the exotic, picturesque Mamanuca Islands, Fiji real estate’s best kept secret – Naisoso Island is finally here, an opulent Fijian haven combining the magnetic pull of a beach destination with pleasures found only in the most abundant of locations. Nestled into a yawning harbour, this city is sticky with sweat and industry but it’s Fiji’s most concentrated confluence of ethnicities and cultures. Swimming in the urban milieu you’ll discover the influence of every island and background. 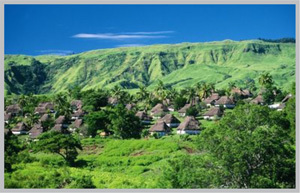 One of the most picturesque villages in Fiji, this one retains the traditional bures (thatched huts supported by center poles) that have been replaced in other villages by prefabricated concrete homes. 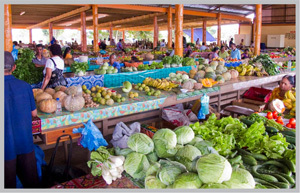 Nadi has a large produce market which sells lots of fresh fruit and vegetables. Good-quality meat, however, is not so easy to come by. 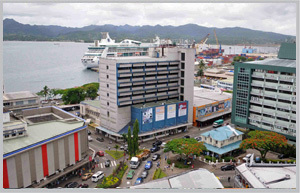 There are several large supermarkets and bakeries downtown as well as along the Queens Road at the Colonial Plaza and at Namaka. 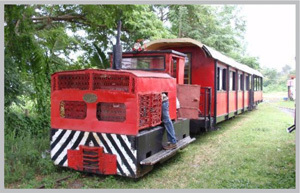 Chug past a scenic coastline or through a thick green forest, stopping at the Muka Caves for a refreshing underground retreat, on this enchanting train ride.